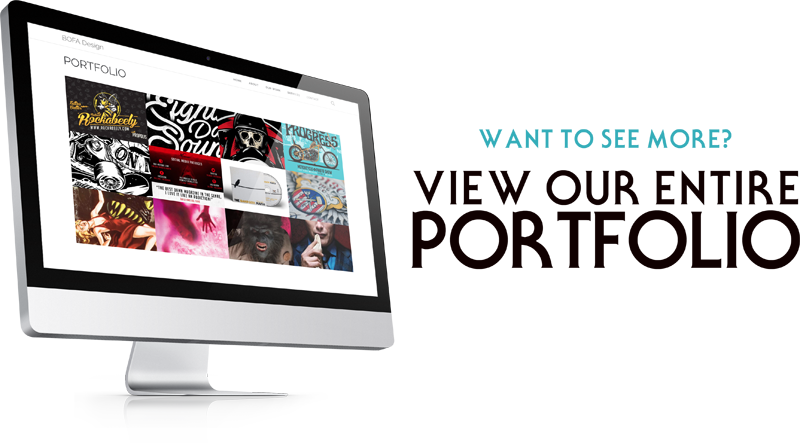 Breath Of Fresh Air Design – Toronto-based Graphic Design and Illustration Studio. A full range of services from Illustration to Graphic Design and Custom Art. Whether you’re looking for a t-shirt illustration, catalog, album packaging or something out of the ordinary, we will make sure to bring your ideas to life! Collection of latest projects and work. Want to see more work from Breath Of Fresh Air Design? View the entire portfolio right here. “We LOVE our logo! You are a true professional and we will be back for more! Visit the online store to purchase art, poster prints and more.